very pleased procedure was done in one visit, was very accommodating that way, less return trips to fix my front tooth. it all went very well, the implant sits firmly and I can bite on it full strength. Very pleased with the implant. 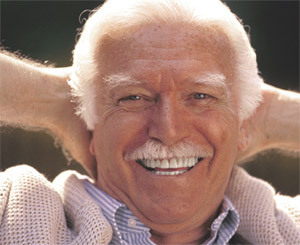 I am very pleased with the excellent results of my implant. Everything was good, pleasant and knowledgeable.